Enjoy a relaxing and breathtaking experience in the eclectic city of New York, as SuperhostNYC makes your stay an experience you will never forget. 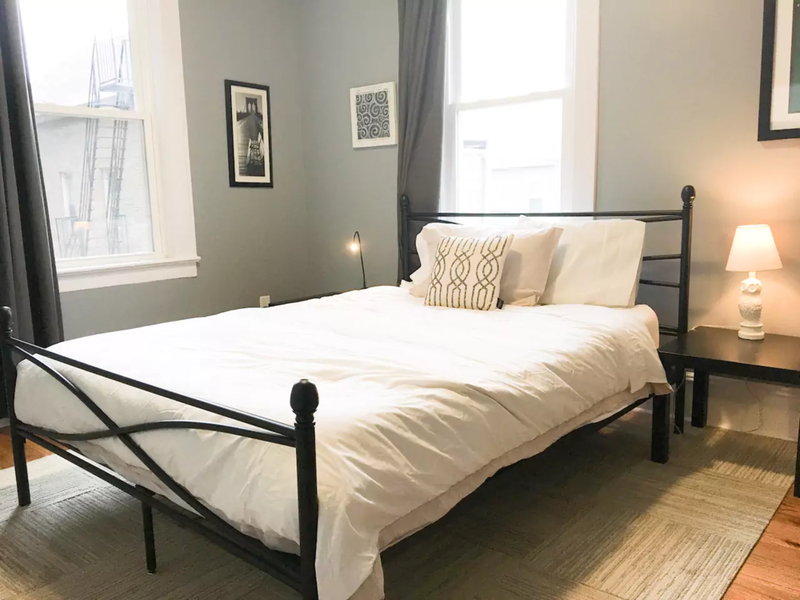 We rent out unique apartments with a lot of features, all at extremely affordable rates. These are the best deals, and you can only get them with us. Thanks for stopping by! Please take a minute to go through the various listings and read a few descriptions. If you don't find what you're looking for, send me a message and we'll do what we can to help! New York City! Jump The River, You're in Times Sq!